Greenhouse products | JH Wagenaar B.V.
JH Wagenaar supplies a wide range of greenhouse products all year round. From tomato to courgette: anything is possible. 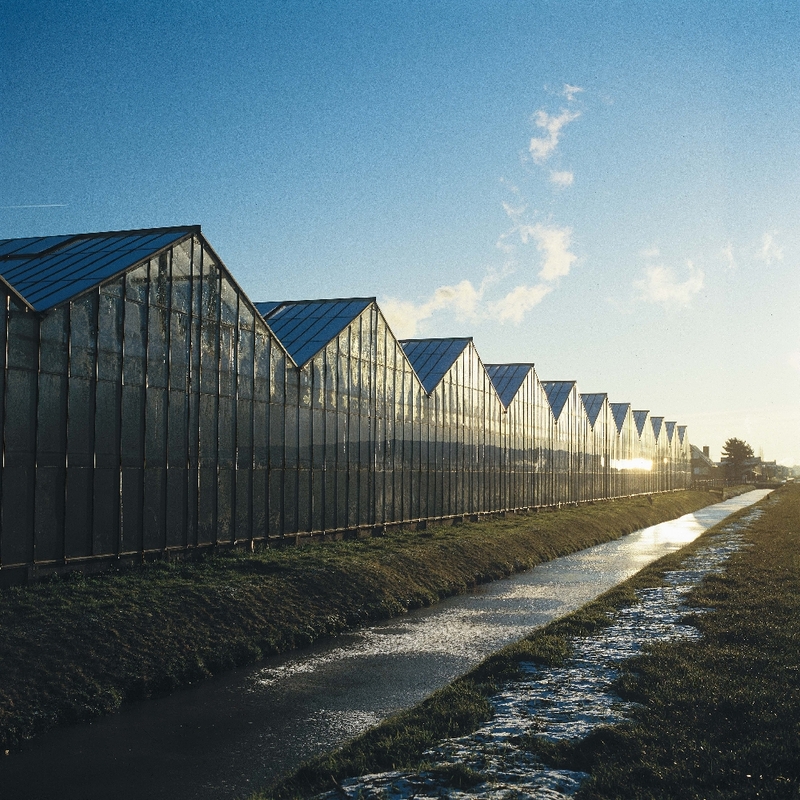 JH Wagenaar BV is a major player in the sales of greenhouse products. These products are supplied to clients in retail, wholesale, chopping and gastronomy. This product group also includes sales to the food-processing industry, predominately of cucumbers, peppers and courgettes. Peppers have a firm pericarp. Beneath the pericarp is a white core, which contains the seeds. Peppers are also called sweet peppers or bell peppers. The most common colours are yellow, red, green and orange, but they also come in special colours such as brown, lilac and purple. 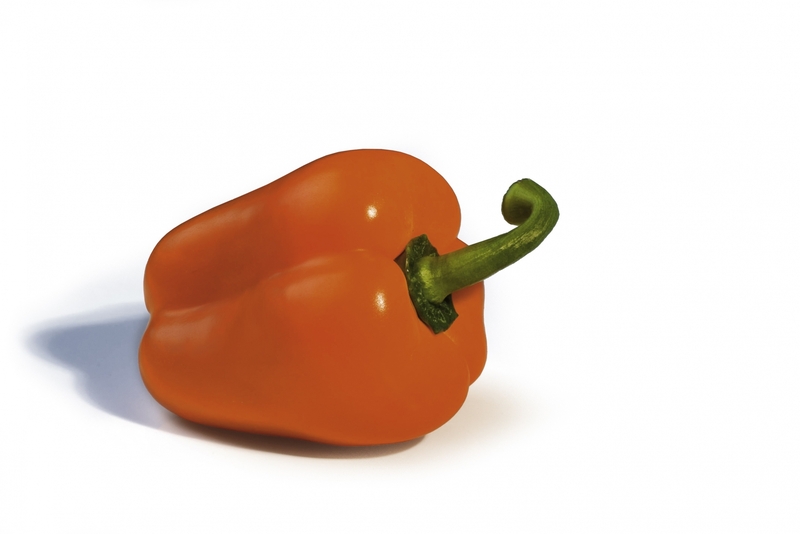 Peppers are delicious when eaten raw, in a salad, stir-fry or stuffed and grilled. Dutch peppers are available all year round, except in January and February. June to October is the height of the pepper season. Cucumber is a long, plump fruit with a crunchy green skin. The flesh is transparent white with a jelly-like core containing edible seed. It is often used raw in salads or on bread to give it some ‘bite’, but it is also delicious in soups or stir-fries. 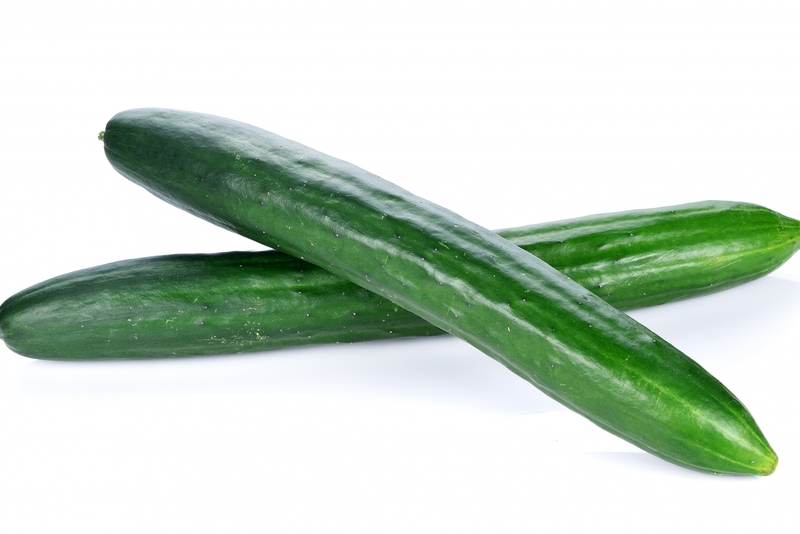 Cucumbers are available in the Netherlands from January to November. Tomatoes have a fresh taste and are extremely juicy. They are available in many varieties. Tomatoes are also suitable for a wide range of preparations: in soup, in sauce or grilled, for instance. Many healthy nutrients are present in tomatoes. 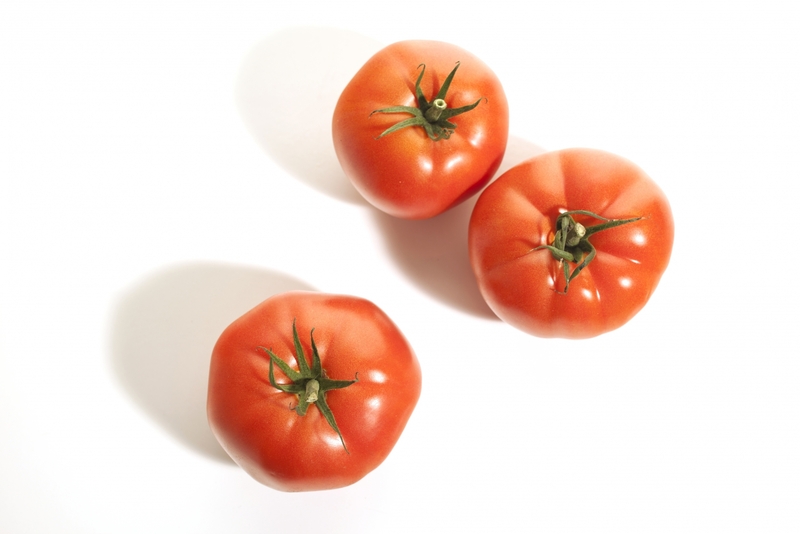 Tomatoes also contain potassium, which plays a major role in maintaining a healthy blood pressure. Dutch tomatoes are plentiful from January until November. 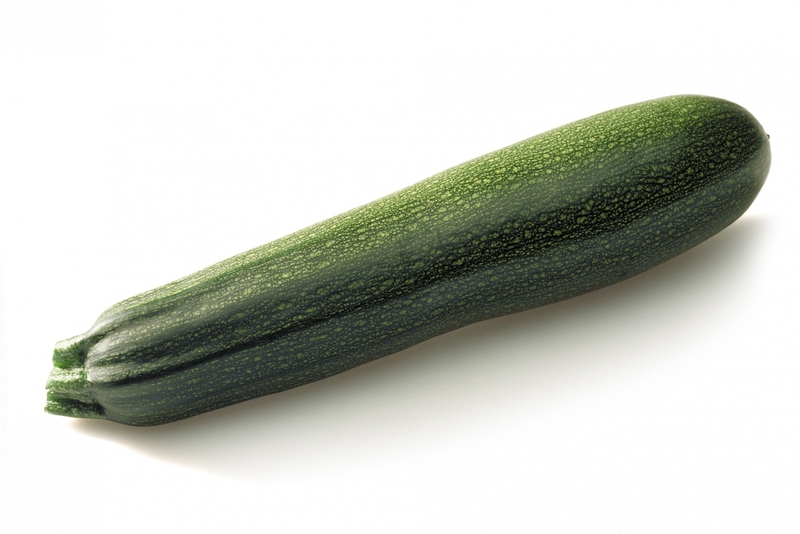 Zucchini haben einen neutralen Geschmack und ein festes Fruchtfleisch. Es stehen viele verschiedene Zubereitungsweisen zur Auswahl: kochen, dünsten, frittieren, grillen, braten oder roh in Salaten. Niederländische Zucchini sind von Februar bis Ende November erhältlich. Außerhalb dieses Zeitraums ist die Lieferung von Importen abhängig. Eggplants have a neutral flavour which makes them a popular ingredient in many dishes. They are delicate fruits that are sensitive to temperatures below 15 °C, meaning they should not be stored in the refrigerator. 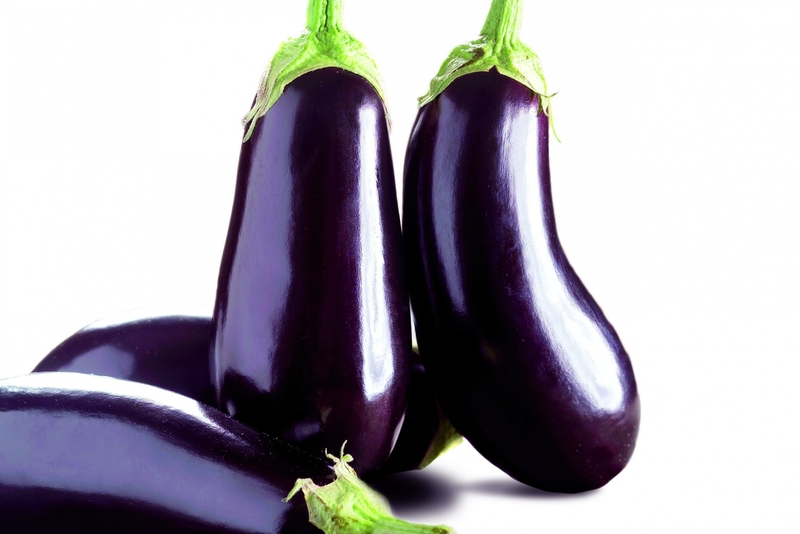 Eggplants grown in the Netherlands are available from February until November. Supply is dependent on import in the remaining months.